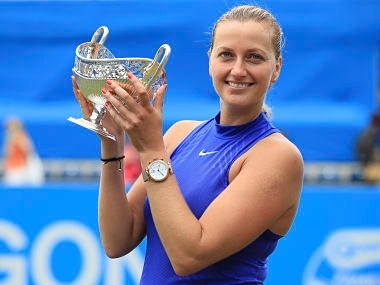 Birmingham: Petra Kvitova said on Sunday that coming back from a set down to win her first title since suffering a career-threatening injury has given her added confidence ahead of Wimbledon, which starts on 3 July. The Czech beat Australian Ashleigh Barty 4-6, 6-3, 6-2 in the final of the grass-court event in Birmingham. 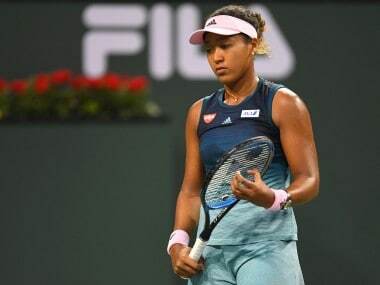 It was just the two-time Wimbledon champion's second tournament since recovering from severe injuries to her left playing hand suffered while fighting off a knife-wielding burglar at her home in December. "I think it was nice to lose the first set, and that I had to fight for the second and for the third," said Kvitova. "I think that will give me some extra confidence that I am still able to fight. So I think that's important." 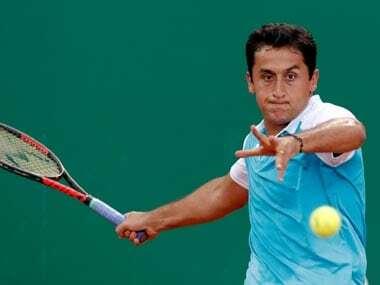 "Of course it would be nice to win 6-2, 6-2, but there are not any easy matches like that in Wimbledon. So I'm happy that I managed to turn this match around." 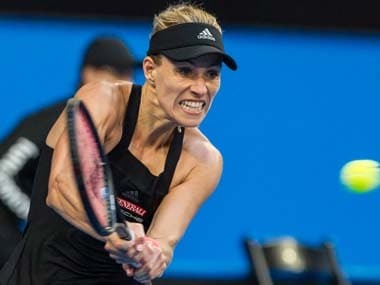 The 27-year-old will head into the third Grand Slam tournament of the season as one of the favourites for the title, with reigning champion Serena Williams taking time out from the sport to give birth to her first child, and last year's runner-up Angelique Kerber having a difficult season. Kvitova lifted the Wimbledon trophy in 2011 and 2014, but she insisted that despite Sunday's success, she is not yet back to her best form. 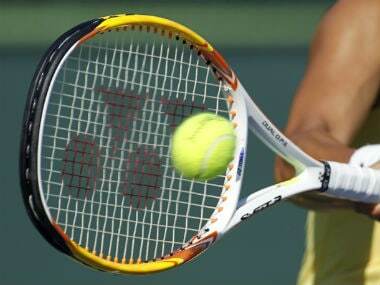 "I played just one match in three sets. Come on," she protested. "It's hard to say anything, but I think I've been through a very difficult time in my life, and it wasn't about the tennis, but about coming back healthy and alive and moving my fingers properly and everything like that." Kvitova had admitted at the French Open that she feared she'd never play again and described her fear that she may have had to lose some of the fingers on her left hand. "This victory is for my team and fans to say thank you for being with me in the tough times," Kvitova said later Sunday on Instagram. "We didn't know if I would play again let alone win a trophy so this is an extra special moment. And it is for all of us to share." Kvitova next heads to Eastbourne for the final event before Wimbledon. She is seeded 13 and faces Monica Niculescu in her opening tie.